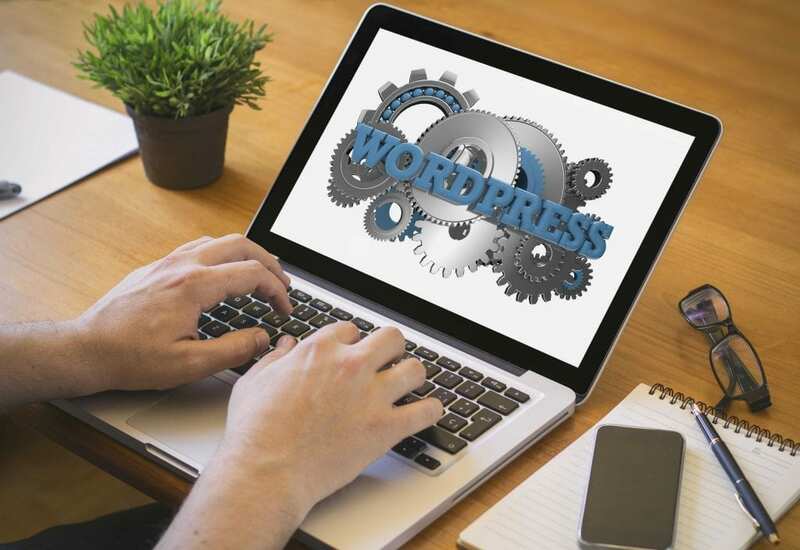 At Web Zen Studio, everything ‘WordPress’ is our strong suit, and we endeavor to offer you WordPress theme customization services that let’s you transform your themes to solutions that are all-inclusive, versatile, and riveting. 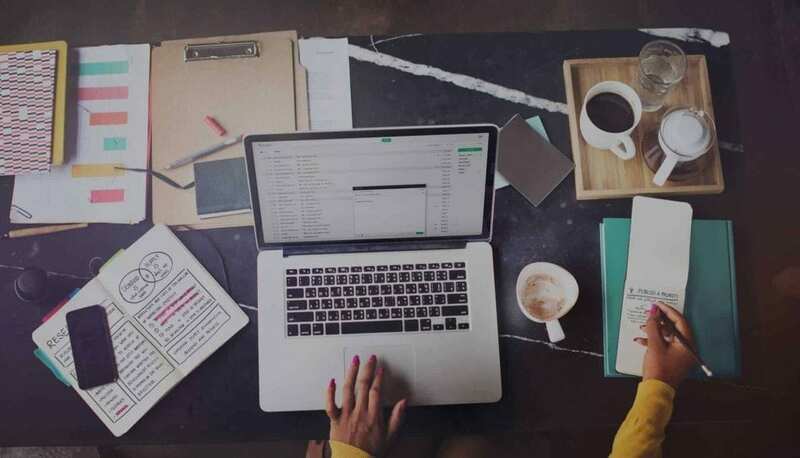 While tailoring your themes to suit your business sensibilities, we take every measure to keep it responsive and compatible across different platforms. Without falling prey to the latest gimmicks and ineffective ways of theme customization, we deliver a customized site you can be proud of that also produces results. We'll install WordPress and create a custom theme design based on our discussions about your overall website goals and aesthetic preferences. You'll start off by having a website with core plugins for functionality and security. Of course, we can install and set up as many plug-ins as needed for your particular website. Making sure your WordPress setup is secure is critical. We provide initial setup of security features on your site and offer ongoing management of your WordPress website. We will securely move your entire WordPress site files and databases to our secure and reliable hosting provider.